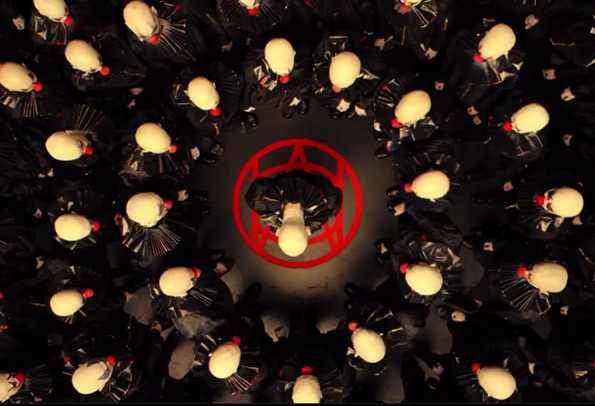 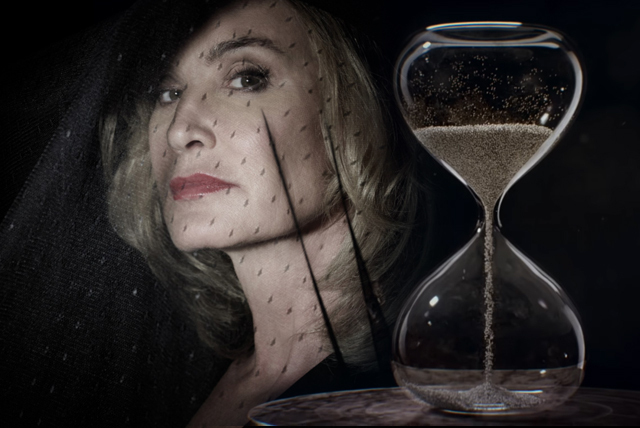 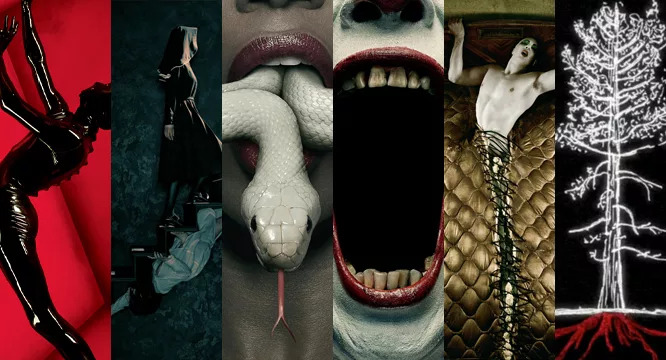 Stay up to date on everything American Horror Story. 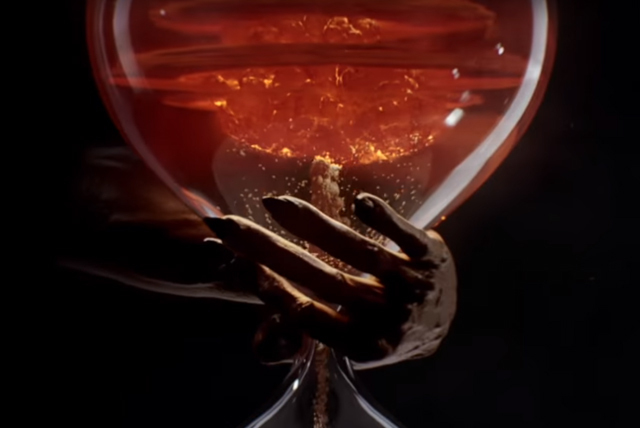 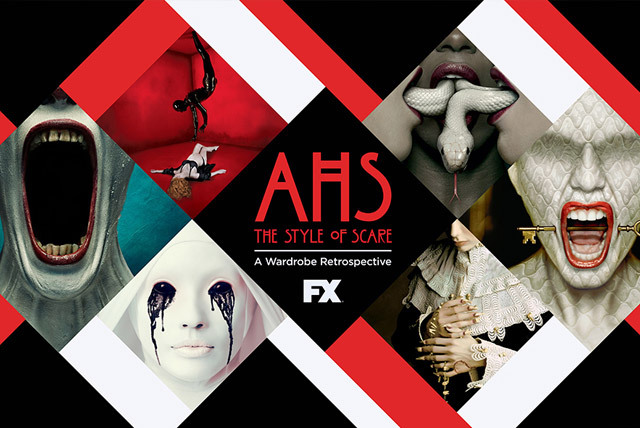 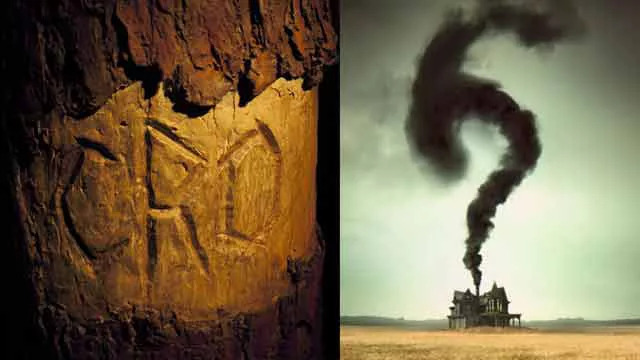 New AHS season updates, actors and actresses and more. 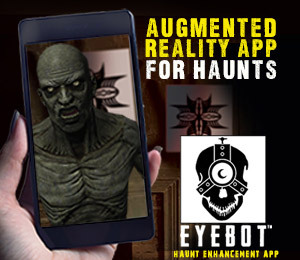 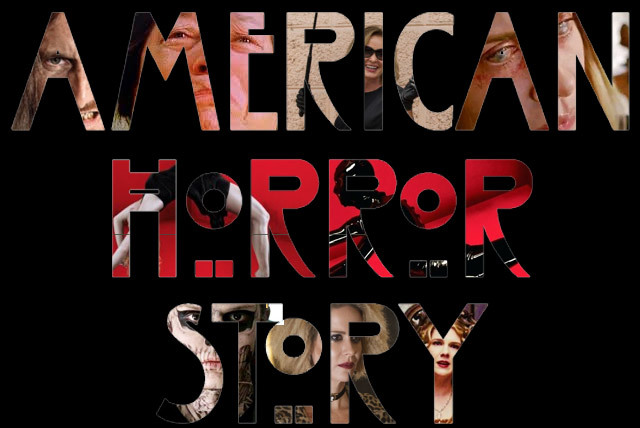 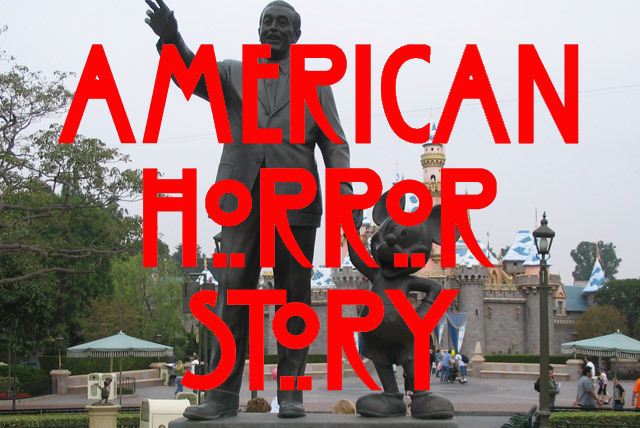 From Evan Peters to Lady Gaga and Kathy Bates we will bring you AHS news as it’s released.